Winter 2019 Enrollment Is Now Open. Jump to The Front of The Class. We are Changing the World, One Mind at a Time. And yep, I did fail math. As a recovering perfectionist (seriously!) and former Starbucks addict, I can now say it was failure that made me a great teacher and later on, a highly-sought-after tutor. As an author, entrepreneur and life-long learner, I now understand the meaning of success and it's not all about getting an A on that test or acceptance to the best college (like we're so often taught in school). 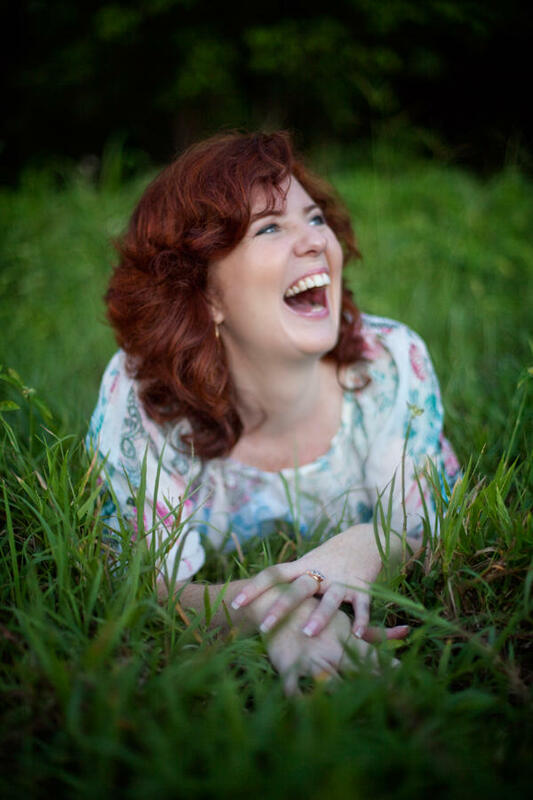 Read on to discover how my failure and my new-found-understanding of success, made me great. A SUBJECT I HAD *GASP* FAILED! 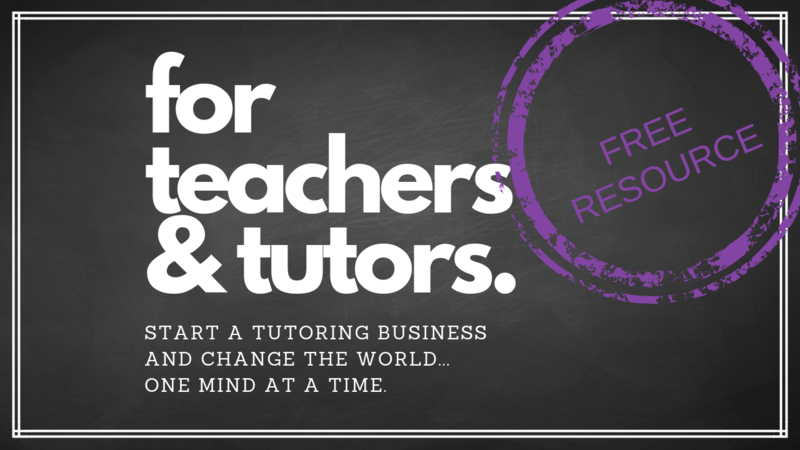 What happened during that first tutoring session was both terrifying and inspiring! truly made a difference in the lives of kids and those who teach them. 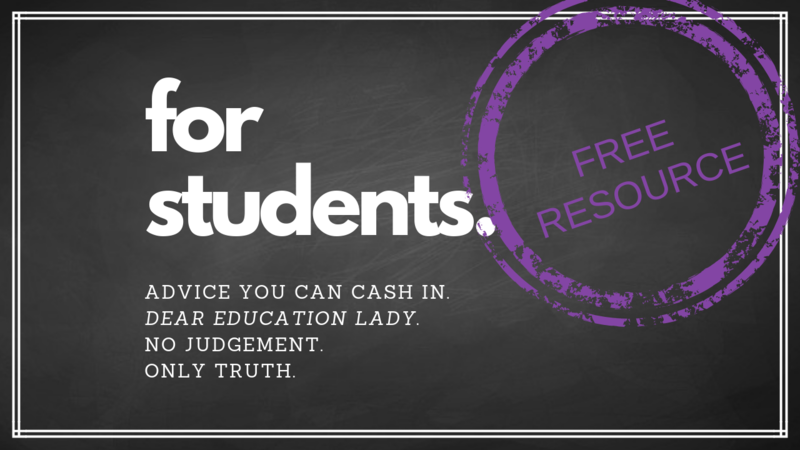 and her courses have since been enjoyed (and rocked) by hundreds of teachers, retired professionals, college students and homeschool moms (& dads!) to date. Discover More & Get Your Fine Self On the Wait List! 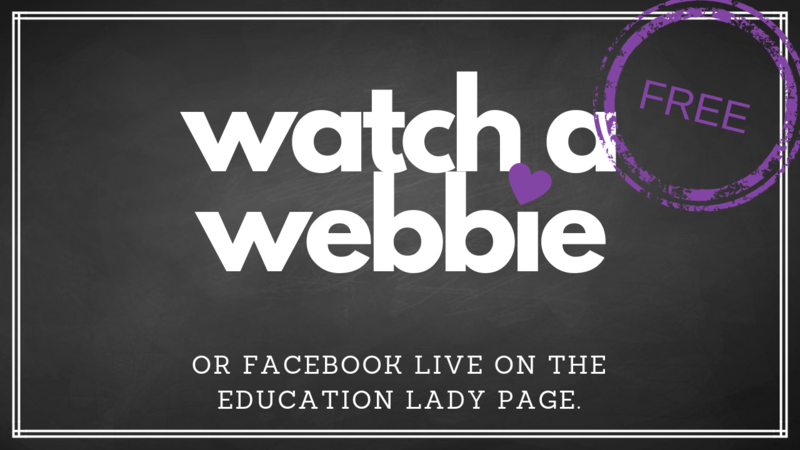 I SHARE NEW RESOURCES, EDUCATION AND TRAININGS WEEKLY...SO TUNE IN, PRESS PLAY, AND SETTLE IN WITH YOUR FAVORITE BEVERAGE! A challenge is a great way to push yourself out of your comfort zone. 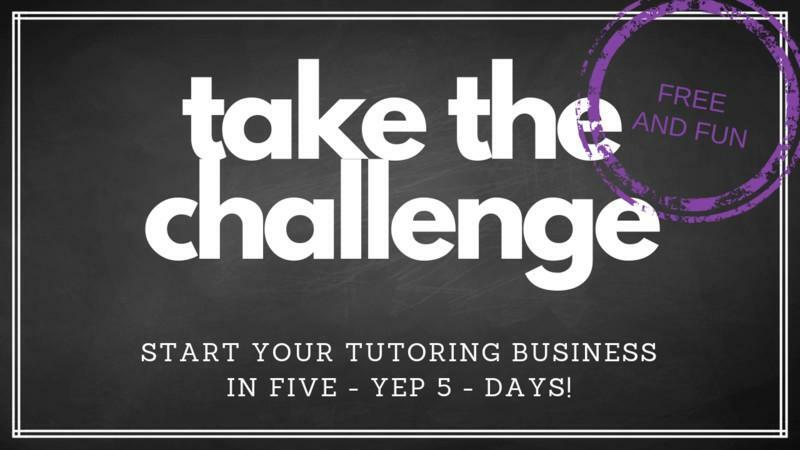 We often run a free 5 day challenge for those interested in learning how to tutor (and nope, you don't need to be a teacher to tutor)! Plus, we're rocking 3 & 7 day challenges for kids and parents on building self-esteem, improving writing skills and understanding how to learn! My focus has always been on my students. However, I learned more than a decade ago that to help more kids & make a bigger impact, I needed to talk to the adults in their lives. 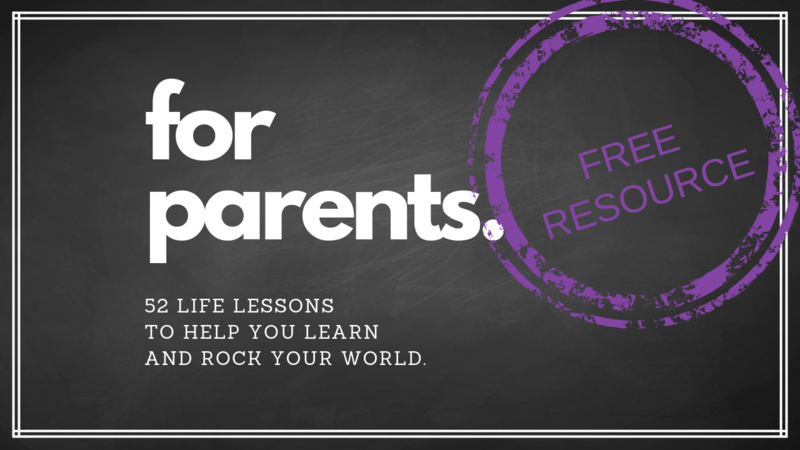 Whether it's free video lessons found here or a FaceBook Live about starting a tutoring business or how to help your child build confidence, you'll want to press play today. Check out the library of in-depth articles that cover topics such as starting a tutoring business, how to get students, what to charge and what to teach. 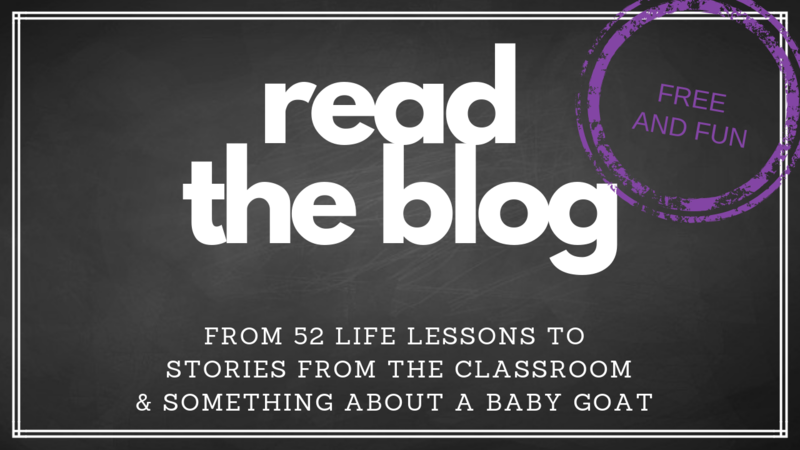 Plus stories from inside and outside the classroom, Dear Education Lady blasts and some of our 52 Life Lessons series that make you rethink this whole education thang, plus a heck of a lot more! "If you do what Jill is doing, meaning, you use the concept. Number one, find a need. In this case, the need had to do with parents wanting the best education for their child. Number two, you fill the need. I would be the first person to hire a Jill Stevens!" An Education Lady (or Man) is someone who gives. the teacher, the parent, the student, the wanna-be tutor. But more importantly DO something with them by taking action today. Changing your life starts with a simple step today. In 365 days, that's a hell of a lot of steps! You’ll get weekly awesomeness and first dibs on new programs, giveaways and other subscriber-only resources you won't find anywhere else.